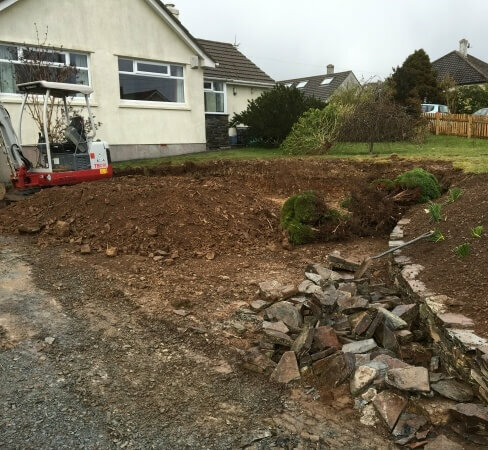 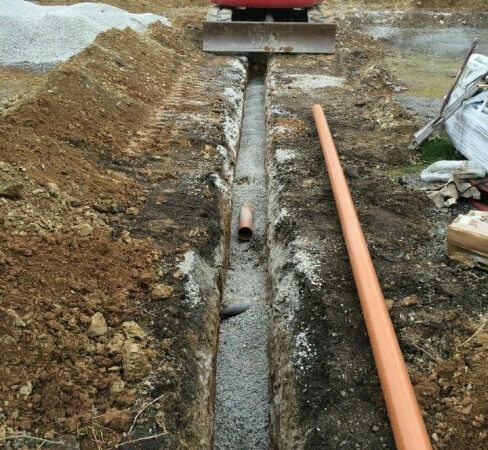 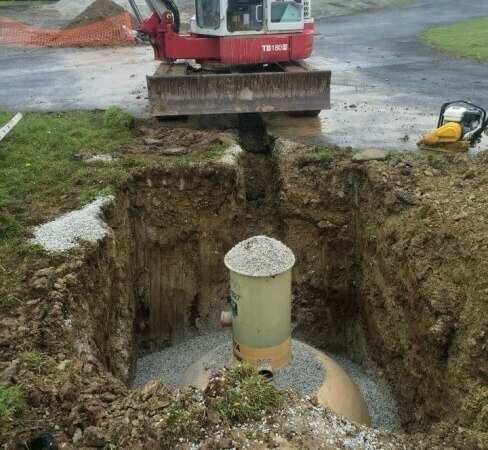 Our specialist Plymouth groundwork service has been running for over a decade, and we’ve consistently delivered an outstanding service to our customers in Plymouth, and surrounding areas. 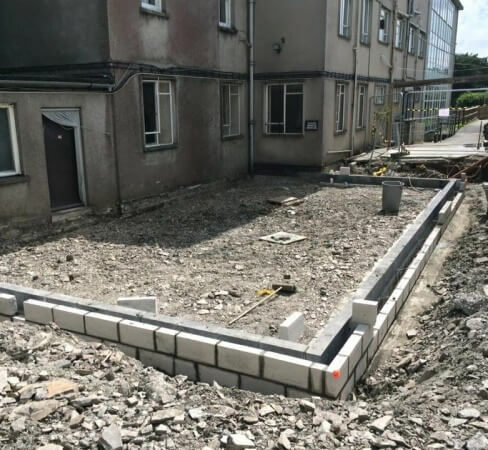 Between them, our team possesses decades of experience in groundworks, and it’s that expertise and experience which sets us apart from our competition in Plymouth. 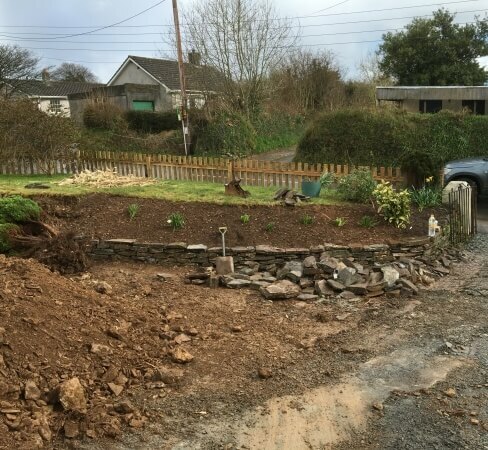 If you have a groundworks job in Plymouth (or further afield in Devon or Cornwall), we’d be more than happy to make a visit to the site and find out more about the job. 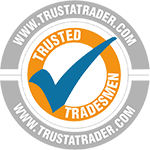 We can then provide you with a full, free quote and there’s absolutely no obligation. 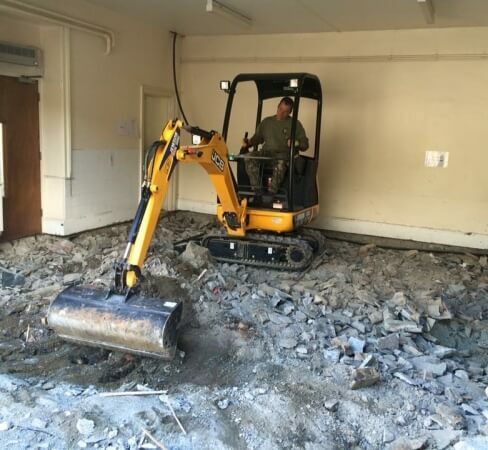 So you can balance your budget and move forwards from there. 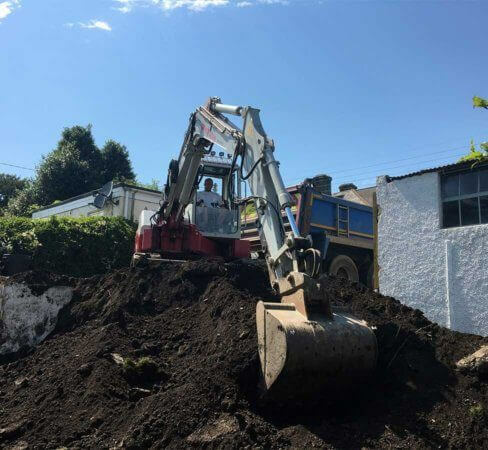 Simply give us a call on 07527 942277 or 01822 618279 and we’ll get the ball rolling.